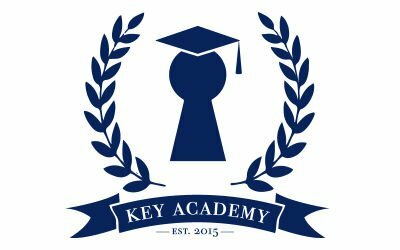 Key Academy has partnered with my unqualified favorite provider of real estate pre-licensure education and exam preparation services. I have personally taken more than 100 hours of their courses and used their real estate exam preparation tools. A number of the agents I have recruited and manage have taken their courses and used their exam preparation tools. I have taken real estate classes from a handful of other education providers. I have not found a better answer than Key Academy's education partner offers. Their students have a >85% success at passing their state licensing exam the first time they sit for it. I don't think you'll be able to find a better value for your education dollar than what you'll find here!